Born And Raised On The Funk ! 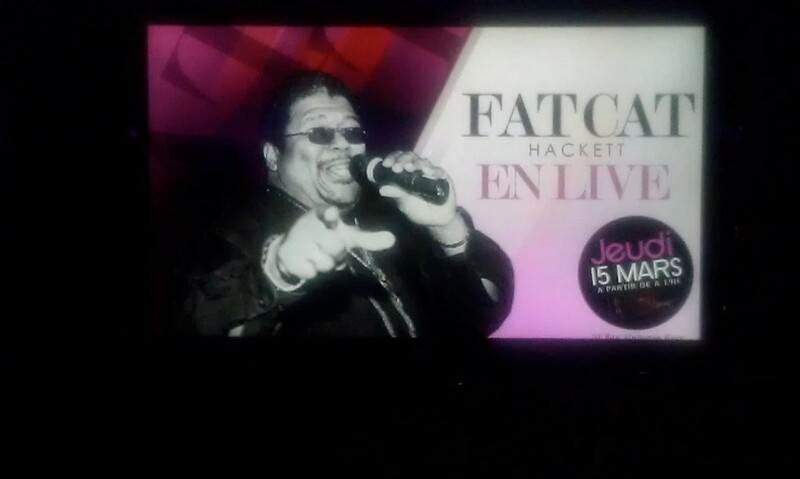 BIOGRAPHY: Fat Cat Hackett, A native of Chestertown, Maryland, was a music lover at an early age, doing talent shows with his sisters and brother and friends as well as singing in church and school choir. 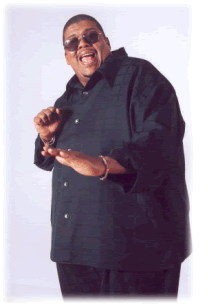 From his teenage years, he was musically influenced by Otis Redding, James Brown, Isley Brothers, The Temptations, Sam Cooke, Four Tops , Maze, Luther Vandross, and a variety of Horn Bands. 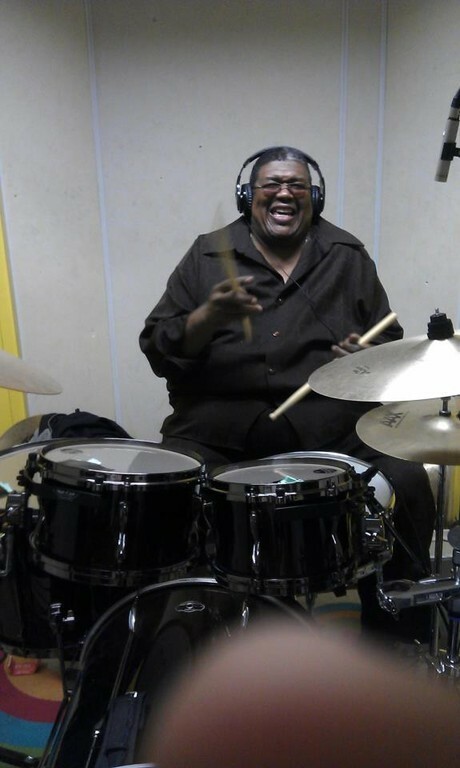 Started playing drums in 1974 in Karlshrue, Germany with his first band : Soul Fire. 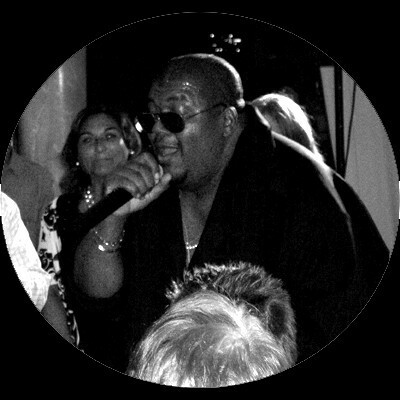 From touring with The Clovers in 1988, he arrived in Nice, France, and has been playing a variety of R'n'B with a mixture of Rock and Soul on the Coast, from Marseilles to Switzerland, and all along the "Costa Dei Fiori" in Italy. 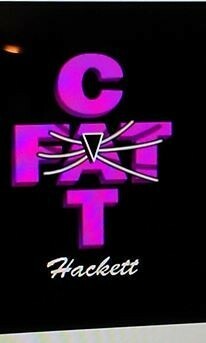 Fat Cat brings decades of experience and professionalism to the table. His entertainment style is very unique. 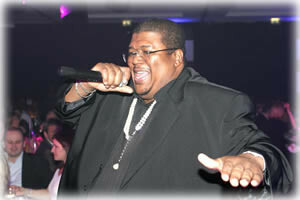 Fat Cat is also a seasoned musician and vocalist. Representing the very best in live entertainment today !